Hilary's love of yoga began in beautiful Humboldt County, California. 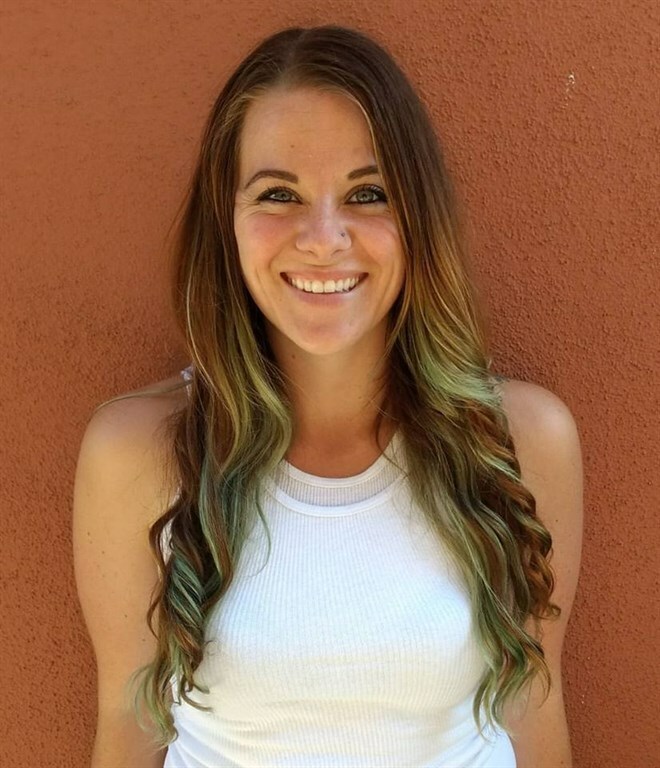 Since moving here to Monterey, she has become a part of the Seaside Yoga Sanctuary family and recently completed her 200-hour yoga teacher training certification. She loves to teach hatha yoga to all levels of practitioners, incorporating music and philosophy into the sequences she teaches.